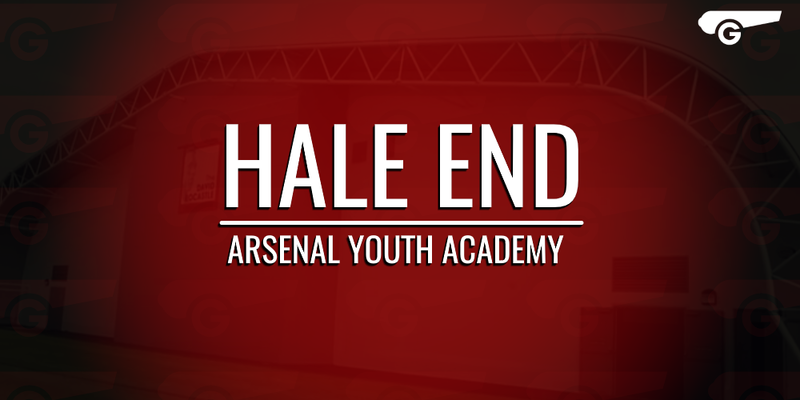 Goonersphere's Arsenal Academy column aims to keep you up to date with the happenings at Hale End. Here we hope to feature news, match previews, reviews, opinions and player profiles. Is Olsson worthy enough to replace Arteta? Since joining our club from Everton in 2011, Mikel Arteta has established himself as an important part of our team and at times the true midfield leader that we need. In his first year at our club, he played behind the striker with an attacking minded role but after the departure of Alex Song the season after that, who joined Barcelona, he was asked to drop deeper in the midfield and to play as the defensive midfielder in pivotal role with another midfielder who mostly played the box-to-box role unlike the defensive one that Arteta plays in. Arsenal’s Academy is fit to burst with great youngsters with the potential to orchestrate any midfield in the world with the right players around them. Arsenal have an amazing choice to make in their Academy with Jebb and Crowley both impressing this season but the biggest hype this year has been around Gedion Zelalem. Tafari Moore; Future English Arsenal star? Isaac Hayden; Arsenal's future leader? Kris Olsson: Arsenal's Next Swedish Star?